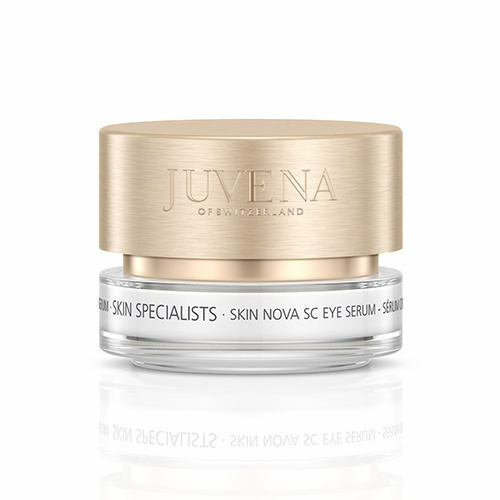 • Highly effective, fragrance-free eye serum. • lement for the eye care that follows. 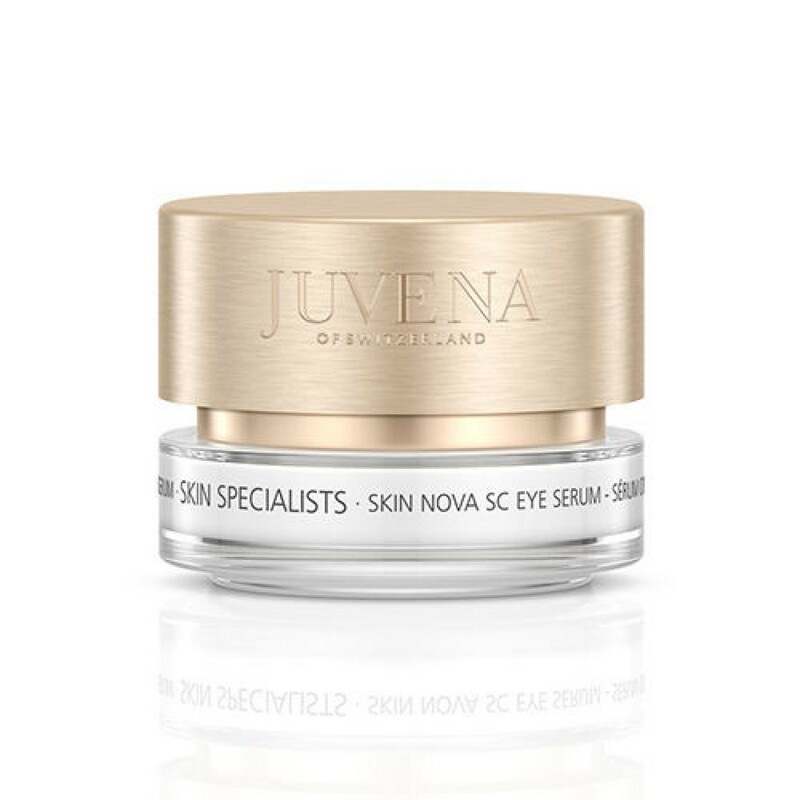 • Perceivably better skin quality around the eyes.